Welcome to Joules Productions London recording studio where we make music ideas into radio and chart quality tracks. At the root of the studio, you will work with a successful top20 music mixer, producer & musician that specialises in songwriting and arranging. 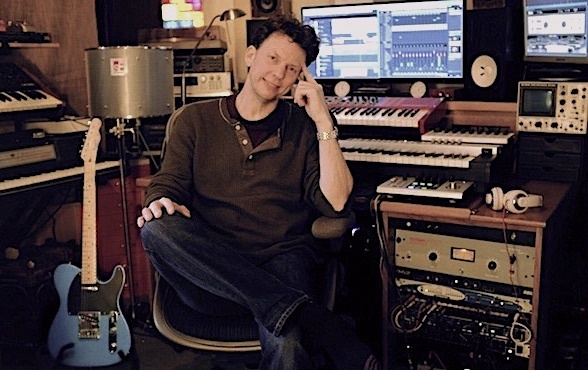 The studio owner, Julian Chown works with both develops up and coming singer-songwriters and established artists that regularly gain major playlists, millions of online streams and chart positions. Joules Productions recording studio is specifically designed for music inspiration and developing them into fully completed recordings no matter the genre intended. These ideas are then produced and mixed and ready for release. 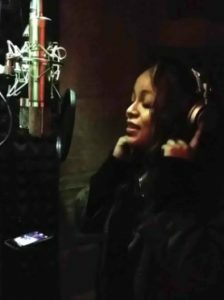 Studio services: Artist development, beat & music production, mixing, lyric and topline development & writing, vocal production, arranging, musicianship/ performance, editing + mastering. 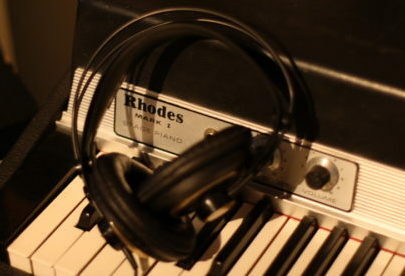 Over the years the studio has been built around rare instruments and recording gear that spark essential creativity for songwriting and music production. 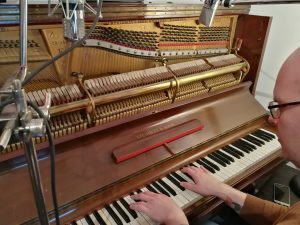 All instruments are ready to play within seconds during recording studio sessions. **If you don't play an instrument or have no chords for song ideas, no problem. You will work with an award-winning songwriter musician & music producer that will complete your music to A-class radio quality. See studio1's recording studio equipment list for details. Our creative hub has worked with some of the greatest names in the music business. These include Lana Del Ray, Amy Winehouse, Jamiroquai, Paloma Faith, Maor Levi, LCD Soundsystem, Phoebe Kildeer, Craig Walker, Power of Dreams, Archive, The Rolling Stones, The Brand New Heavies, Groove Armada, The Freestylers, Grace Jones, OMD, Moloko, Peewee Ellis, Johnny Cash, Stevie Wonder... and the list goes on.